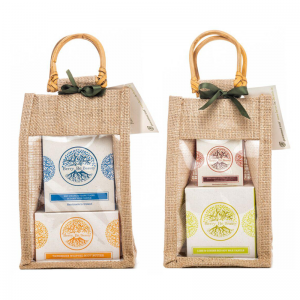 Gift Sets Our gift sets are perfect for treating yourself or your significant other to something special. 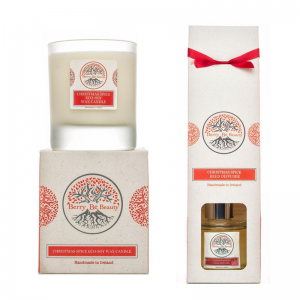 We have a range of gift sets available with a number of different combinations to suit any preference. 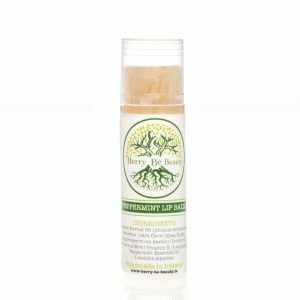 Lip Care Choose from our range of Lip Scrubs & Lip Balms, available in a number of flavours. 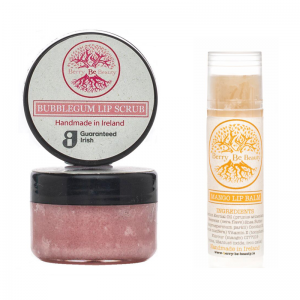 All of our range are hand made with 100% natural ingredients, they are chemical, paraben and cruelty free too! 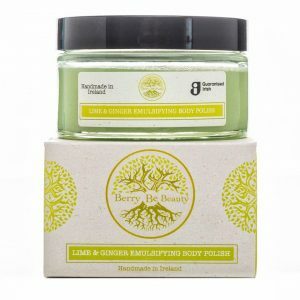 Body Care Choose from our range of Body Butters & Polishes, available in a number of fragrances. 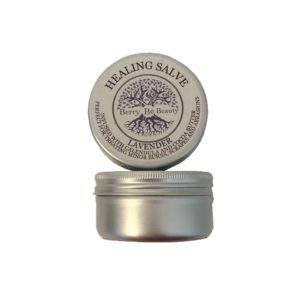 An amazing addition to your skincare regimen, all of our range are hand made with 100% natural ingredients, they are chemical, paraben and cruelty free too! 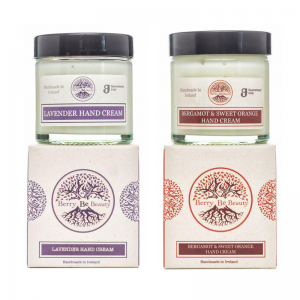 Hand Care Choose from our range of luxurious hand creams available in a number of fragrances. 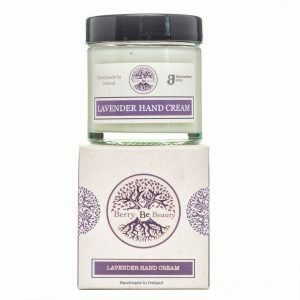 An amazing addition to your skincare regimen, our hand creams are naturally blended from a mix of shea butter, jojoba oil as well as apricot kernel, they are chemical, paraben and cruelty free too! 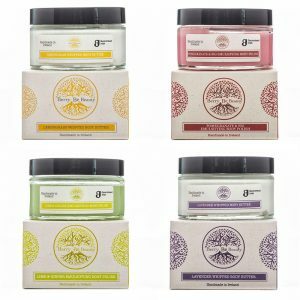 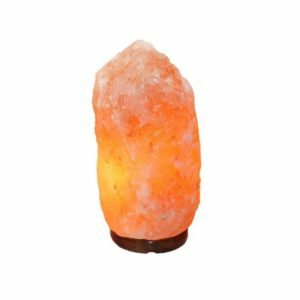 Our Home Fragrance Range Choose from our range of soy wax candles, essential oil diffusers & wax melts. 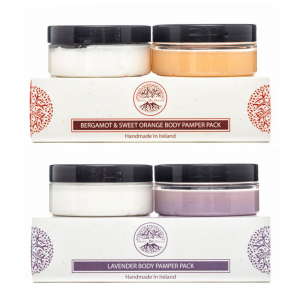 All of our range are hand made with 100% natural ingredients, they are non-toxic, non-carcinogenic and Vegan too!